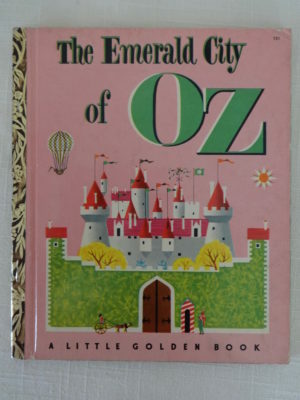 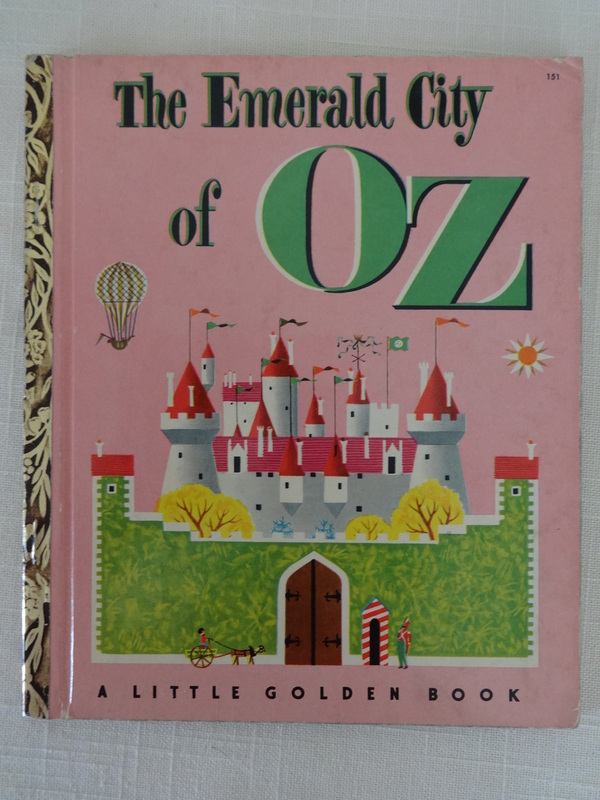 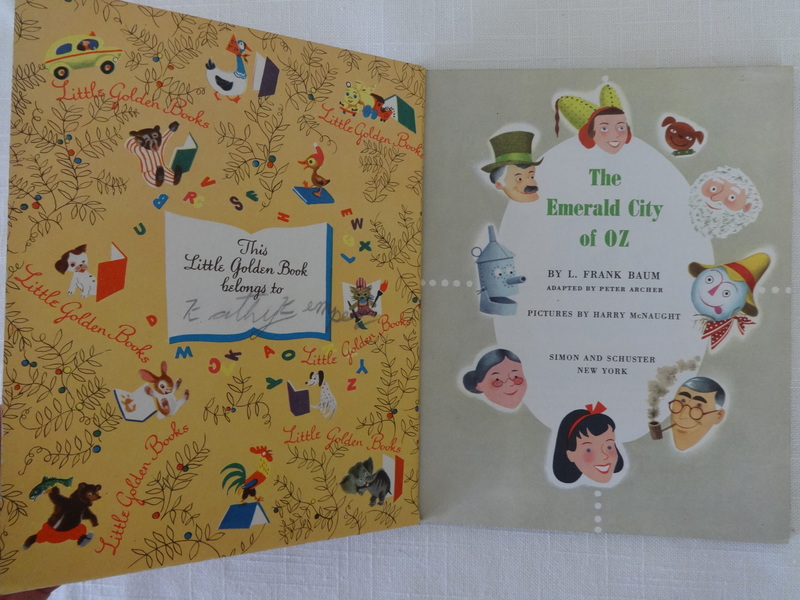 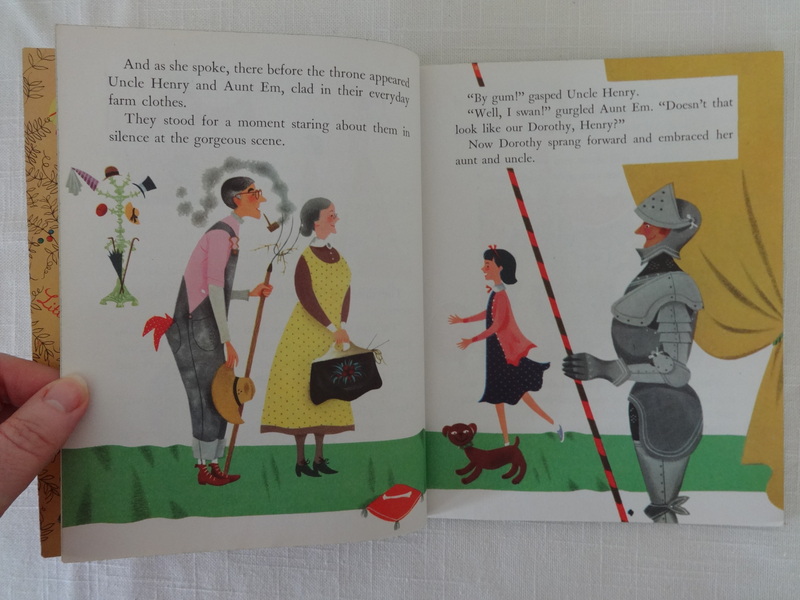 Here is a nice copy of The Emerald City of Oz, an abridged Golden Book version of the original book by L Frank Baum. 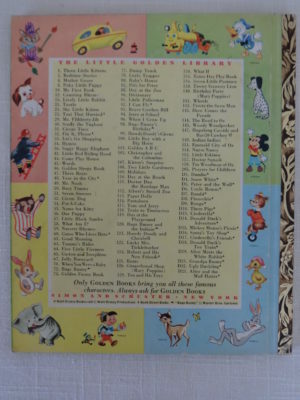 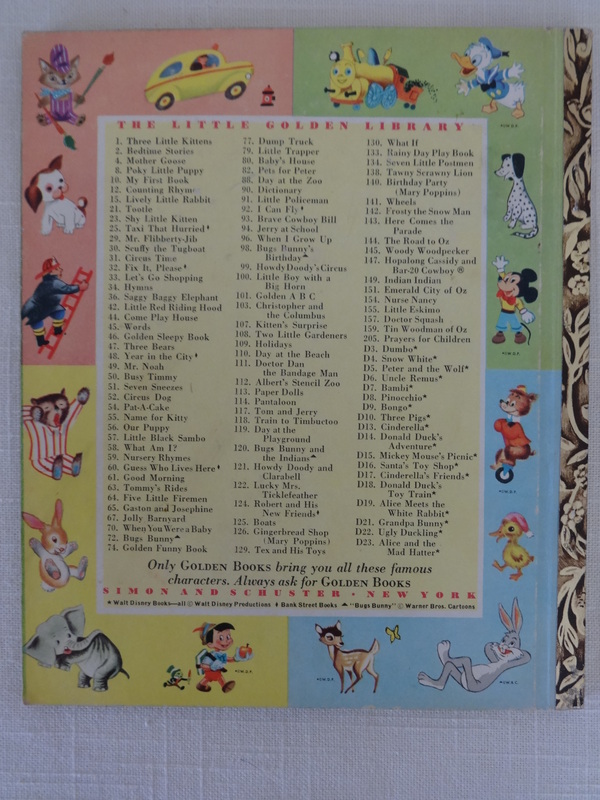 Copyright 1952. 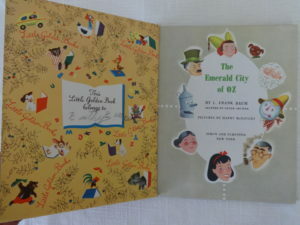 In very good condition, with former owner’s name in the Book Belongs to box. 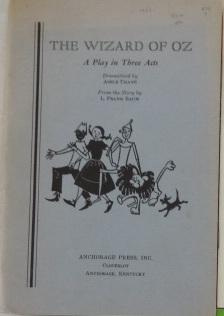 Exterior is very clean, pages are clean, binding is tight. 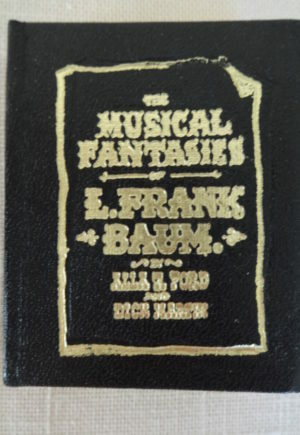 An attractive, collectible copy.